Indian Railways is on a mission to beautify and upgrade several railway stations across the country. 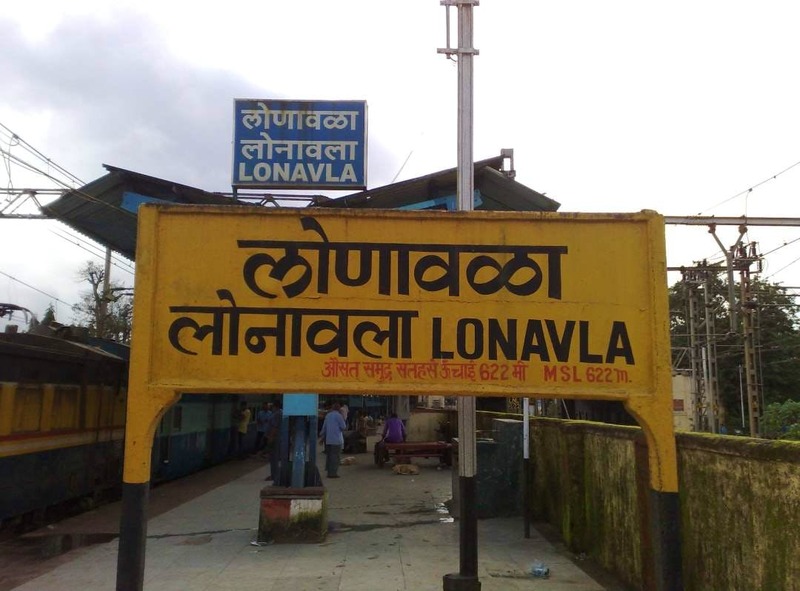 And, in a bid to making the infrastructure better, they’ve given Lonavala Station a makeover. So, you can reach your favourite weekend getaway spot by train and travel with comfort. The upgraded station is also expected to add an influx of tourists. And, this is going to make many trekkers happy too because who doesn’t like a clean station with functional facilities? The redevelopment of the station included replacing the old CSMT end FOB (foot over bridge), upgrading the booking office at the market side and improved circulating and parking areas. A cover has also been provided over platform number 2/3 at both ends. The waiting hall, SM office and electrical and S&T equipments have been upgraded as well. And, dustbins have been provided as well, so it’s now your responsibility to ensure you don’t litter. Piyush Goyal-led railway ministry has upgraded and beautified 68 railway stations in the fiscal year across the country. The ministry had previously said that they wanted to better the railway experience for passengers.